SKU: CANDST. 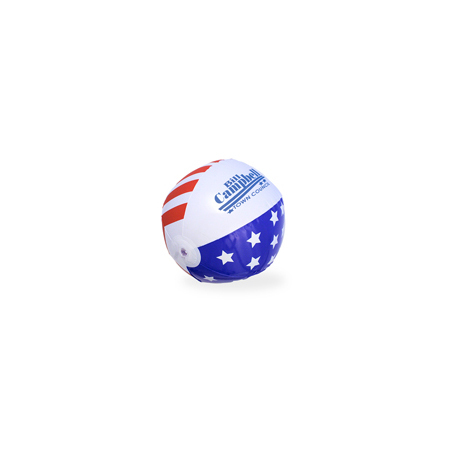 Categories: Candy, Fun Items, Made in USA. Tags: candy, made in usa. 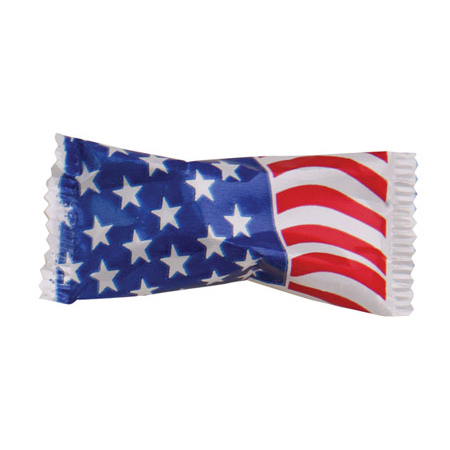 Flag Candy … A low cost hand out. Great for parades and public events! 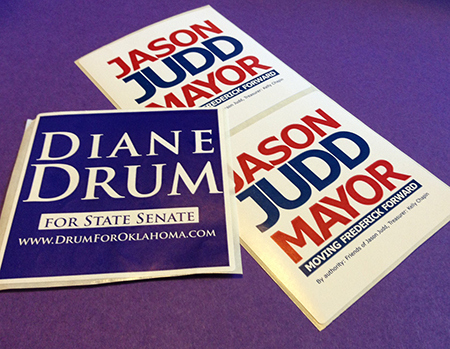 Hand out political candy with your name on it to your voters at events. Packaged in a custom white imprinted wrapper with one mint per wrapper. Stock candy is available in a flag imprint. These are not custom imprinted, but are a great handout. 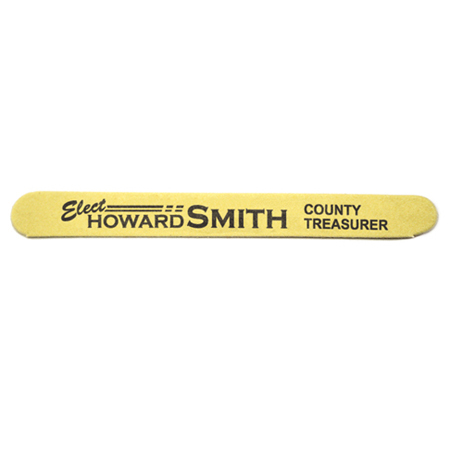 Campaign Candy … A low cost hand out. Great for parades and public events! Printed in stock red, white and blue wrapper.